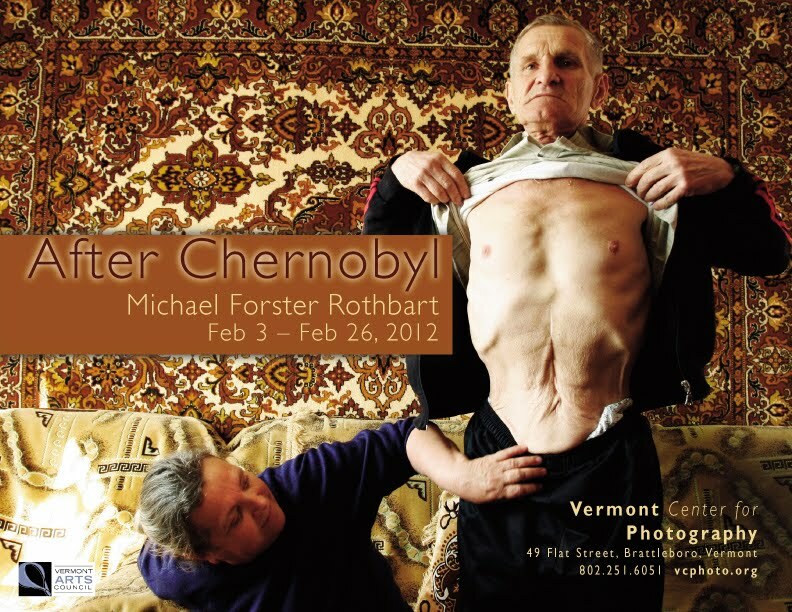 My After Chernobyl exhibit opens in Brattleboro, VT at the Vermont Center for Photography. Opening: Fri. Feb. 3, 5:30 pm, with a short talk by me at 6. “Art, Social Action, and Spirituality” lecture + discussion, Sun. Feb. 5, 11 am at the Brattleboro Area Jewish Community Center. Public forum discussing how Vermont Yankee has affected Brattleboro for better and worse. Not a debate but a chance for people on both sides of the issue to hear each other. Sun. Feb. 26, 2 pm at VCP. Show of Face exhibit, Cherry Branch Gallery, Cherry Valley, NY. Opening: Sat., Feb. 4, 5 pm. Hours: Wed-Sun, 12-5 pm. 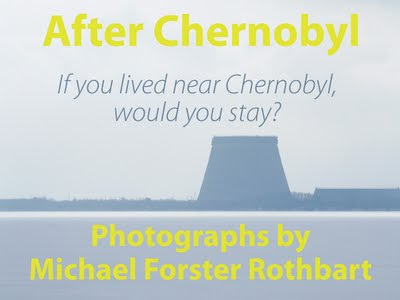 Some of my Chernobyl portraits will be included in this exhibit. NYFA exhibit, Kleinert/James Center for the Arts, Woodstock Byrdcliffe Guild, Woodstock, NY. Opening: March 31, 4 pm, through April 29. 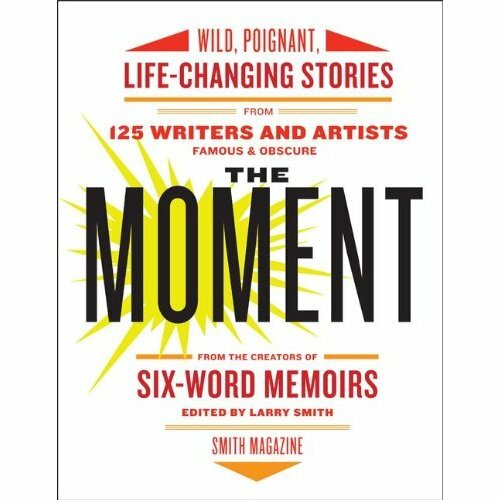 Today is the release date for The Moment, a new book of stories about moments that changed our lives. I am happy to be one of the 125 "artists famous & obscure" to be featured in the book. (Yep, I'm here to represent the obscure). I have a photo and essay about the moment I fell in love with my baby son Jacob, who is now 5 and very proud to be featured. 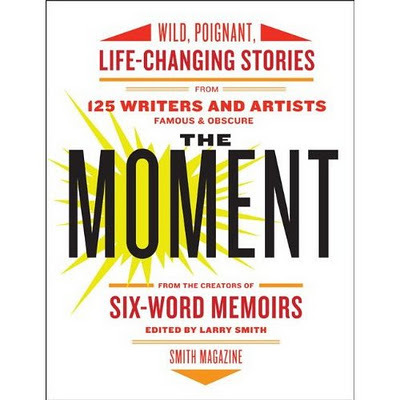 Editor Larry Smith is discussing the book today on NPR's Talk of the Nation. 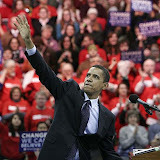 Fellow contributor Shalom Auslander's piece was in the NY Times Magazine on Dec. 18 – in the Lives column. Our first reading from the book will be next Mon. Jan. 9, 7 pm, at McNally Jackson Books, 52 Prince St. in NYC. Details here. Hope to see you there!